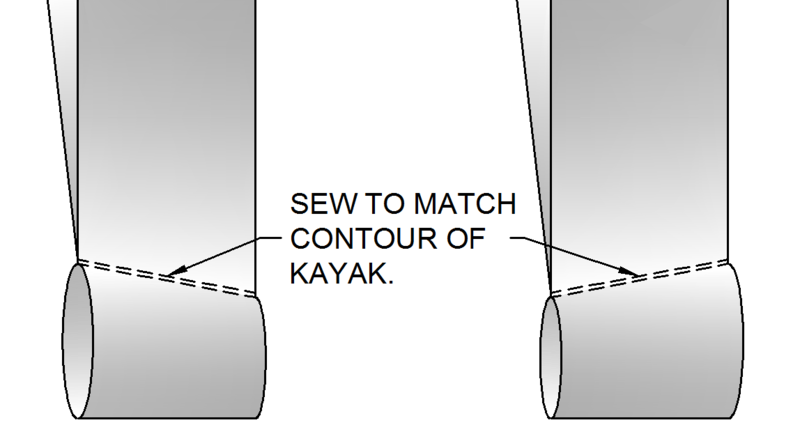 The plans can be found on various places on the internet (see below or search for “boy scout folding kayak plans“), but the plans from Macscouter.com are the ones we used. Another good source is this video from Phil Gershwin. NOTE: The information on this page is provided as-is and without warranty. USE AT YOUR OWN RISK. Always wear a life-jacket and practice safe boating skills. See disclaimer at the bottom of this page. One major change we made was to use a 4 x 8 piece of underlayment. Several people on the internet had done this successfully, so we went for it. 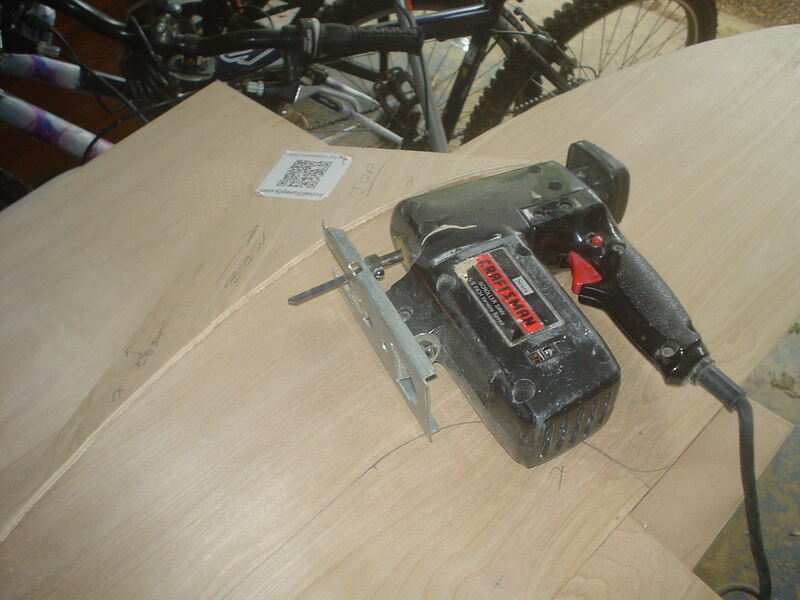 Turns out using the shorter plywood works just fine if you weigh about 165 pounds max. 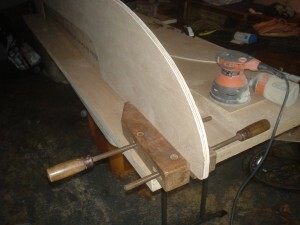 If you weight more, you would probably want to go for a 10 foot version (but it will be a lot more expensive). What we actually used instead of plywood was 1/4 inch SurePly underlayment (from Lowes). 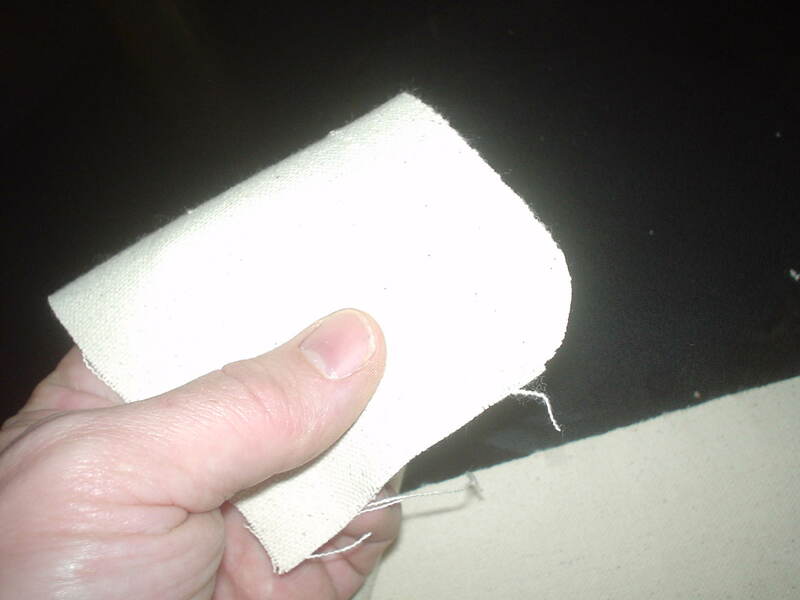 This material is durable, flexible, and has no internal voids, and it is made with exterior glue. You can get it cut at the store. 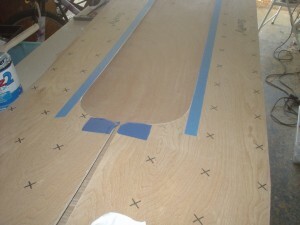 We had it cut into four 11.875 (eleven and seven eights) wide strips that were 8 ft long. 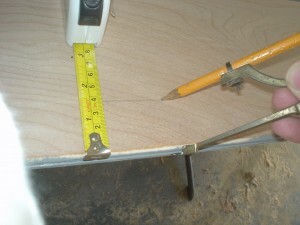 Be sure to have them trim the last piece to this size. It is important that all four pieces are the same width. I used this template to round the ends out to an elliptical shape. 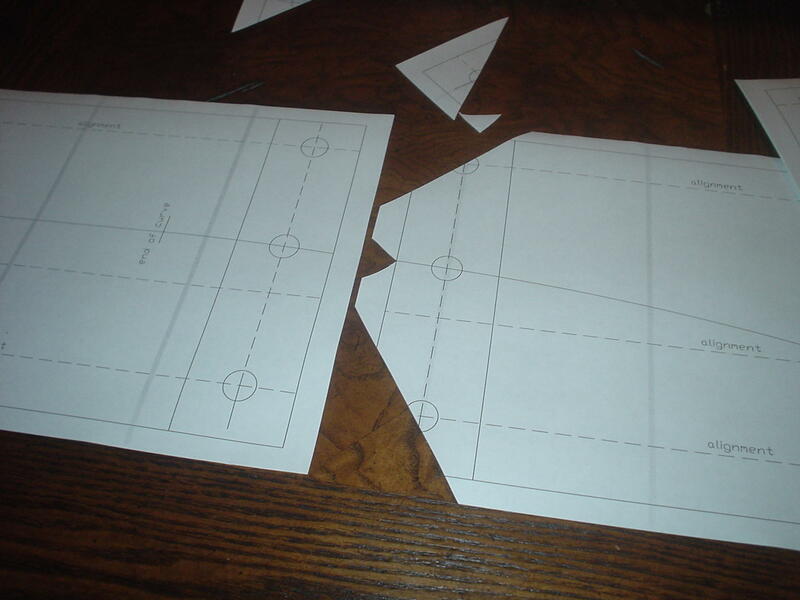 You can print out the PDF full scale and tape the pieces together as shown. 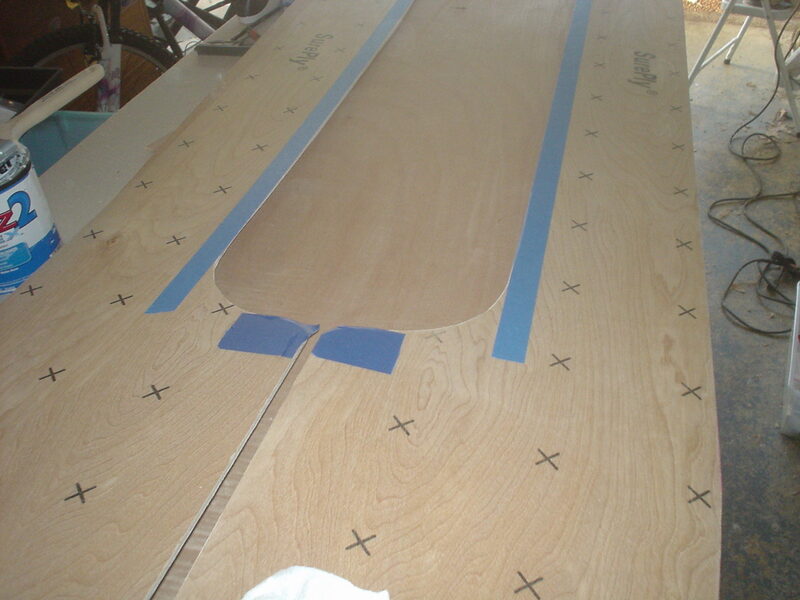 Then trace the pattern onto the plywood and cut it out. 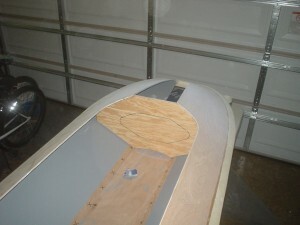 Only the two sides get the inside cut out (panel E). 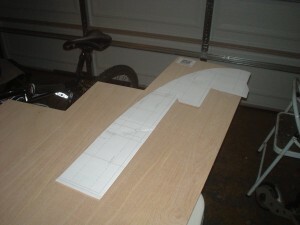 Here is how the template pieces should be put together. The shaded area is the plywood. 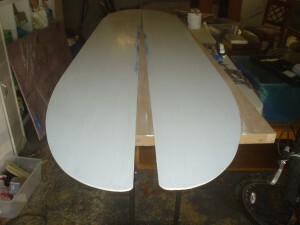 Then we sanded the sides to have the exact same profile. 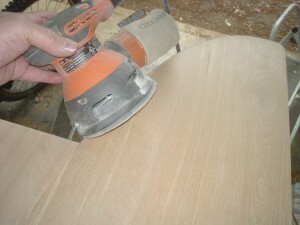 We also used the sander to round the outside edges. It is at this point that you need to decide what is the inside and outside of the boat. We used the “top” side (with the X’s) as the inside. As you will read in the plans, contact cement WILL NOT stick to paint. It will react with the paint and remove it making a sticky mess ( I have seen it happen). So you need to mask the areas on the inside where the cement will go. We used Kilz 2 Latex primer. Then we used grey Rustoleum paint for the interior. I like this paint because it performs so well. 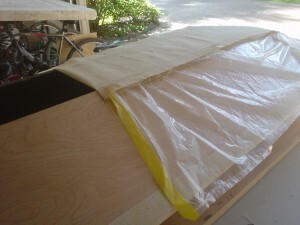 We will use latex for the exterior because it will be in contact with the glued canvas. But: DO NOT PAINT the EXTERIOR yet. When the interior is painted, you will need to let it dry at least 24 hours. This is given as “homework” in the plans. The plans require that you make a couple of clamps like the ones shown below. They are pretty simple and work well. 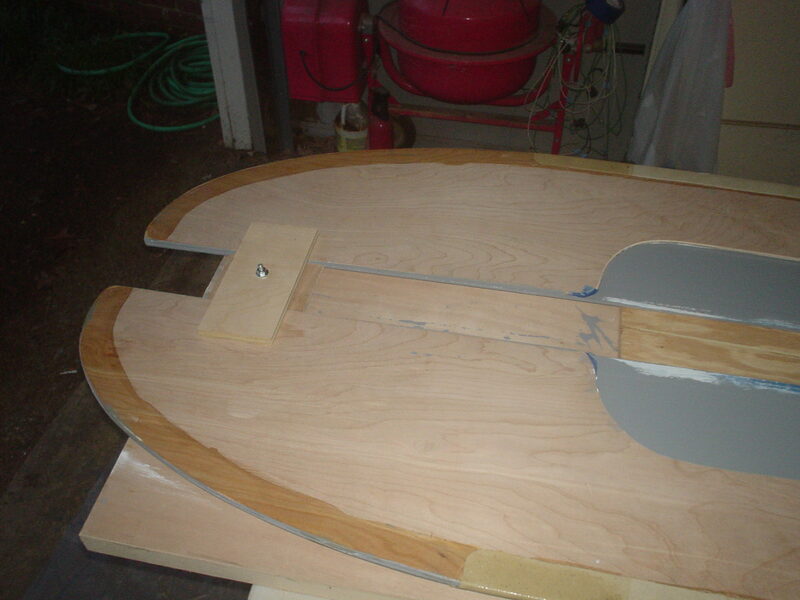 Clamp the four pieces together with the unpainted sides out. You will need mark the areas where the contact cement will go (don’t try to just “wing it”). 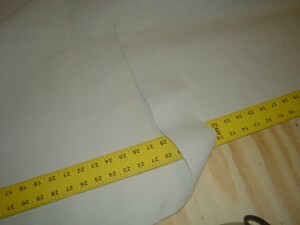 We used canvas that was 3.5″ wide. This is a little wider than what the plans call for. This meant we needed to mark 1.5 inches inside the profile of the wood to get the right glue line. 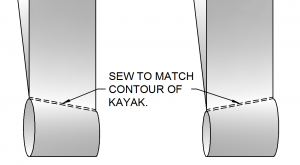 It’s also HIGHLY recommended that you mark where the center of the kayak is. This will help when you lay out the canvas. We used a razor knife to cut them. Be sure to do this neatly. 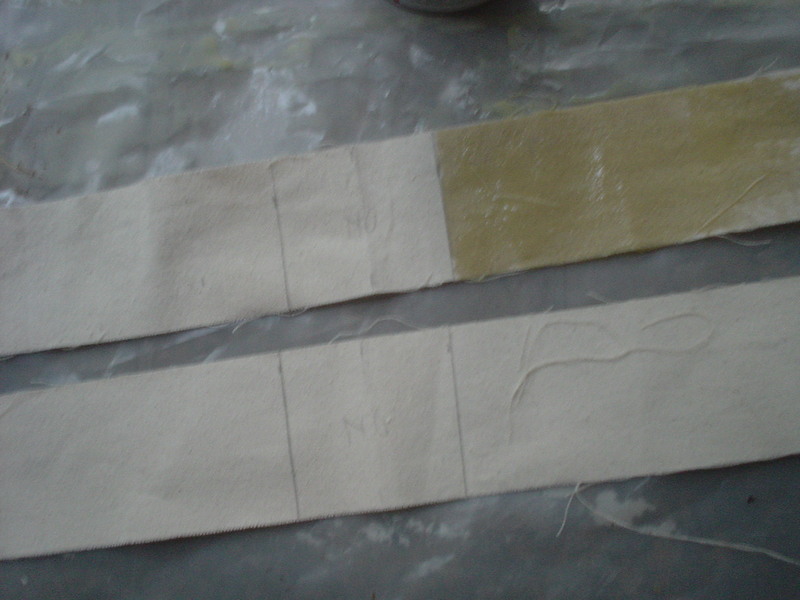 Also, we rounded the ends of the canvas with scissors to minimize fraying. 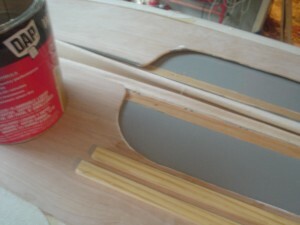 Apply glue to the canvas side pieces, then to the wood. 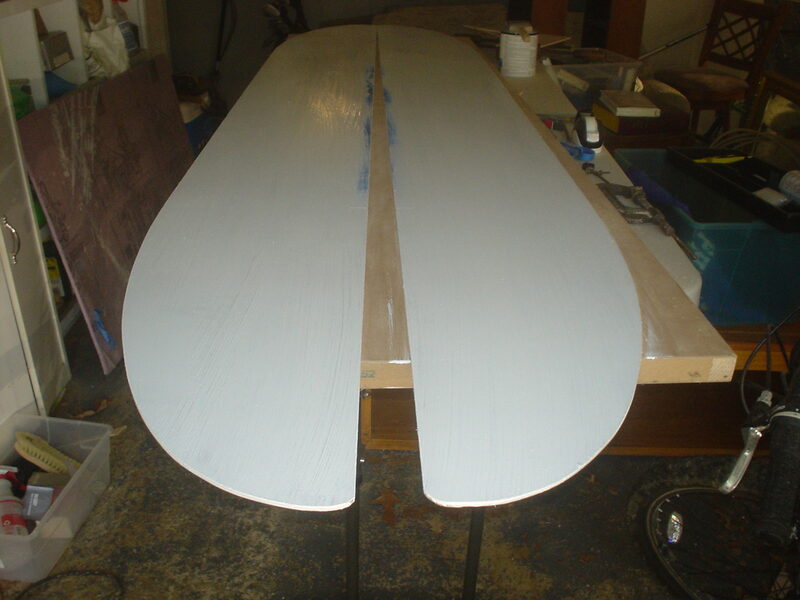 Then apply a second coat of cement to the canvas then to the wood again. You really do need two coats. Let it dry until it is tacky before you assemble. Read about using contact cement before you begin. It really grabs when you put the two pieces together. I use a piece of PVC pipe to smooth out the wrinkles and get a good bond. I trimmed off the stray canvas threads when the glue was almost completely dry. 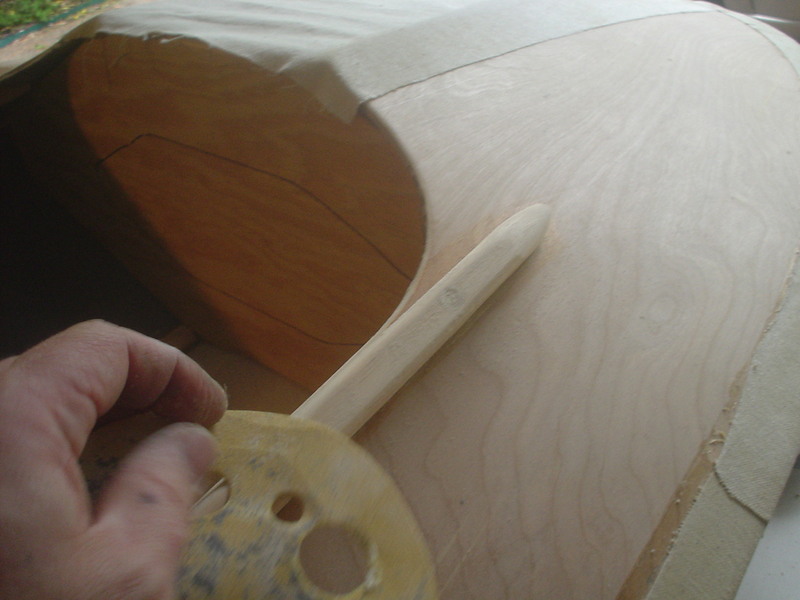 When the sides have been glued, you can glue the ends. 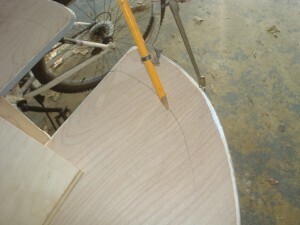 Mark where the glue will not be applied (in the center where there is a gap between the two sides). Putting glue here will make the canvas stiff. Be sure to work on some kind of plastic to keep things neat. Be sure you can get to the top and bottom of the kayak when it comes time to apply the canvas. 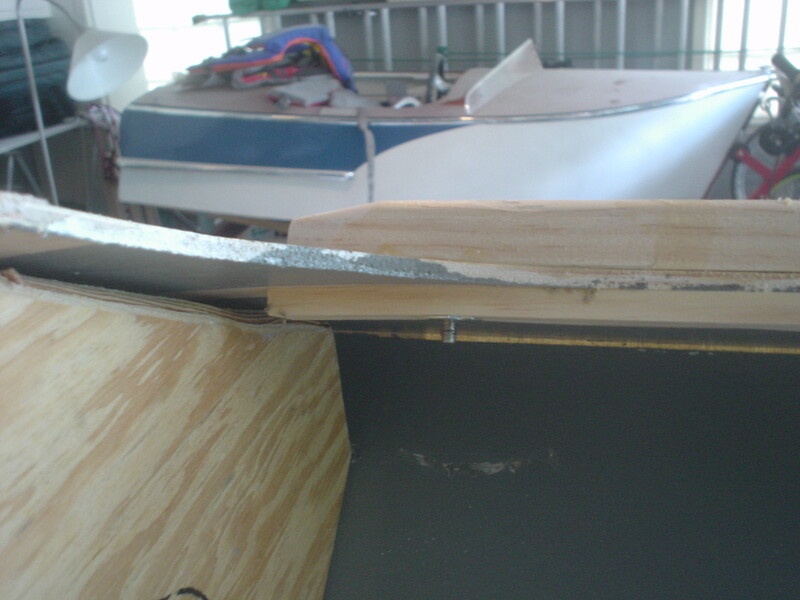 I used an old door on my table to give some space underneath the kayak. Try to stretch the canvas out from the middle to prevent as much wrinkling as possible. This video is very helpful. If the cement is still just a little tacky (very close to almost dry) you will be able to work out most of the wrinkles. Home Depot sells small pieces of 3/4 inch plywood that are perfect for this. 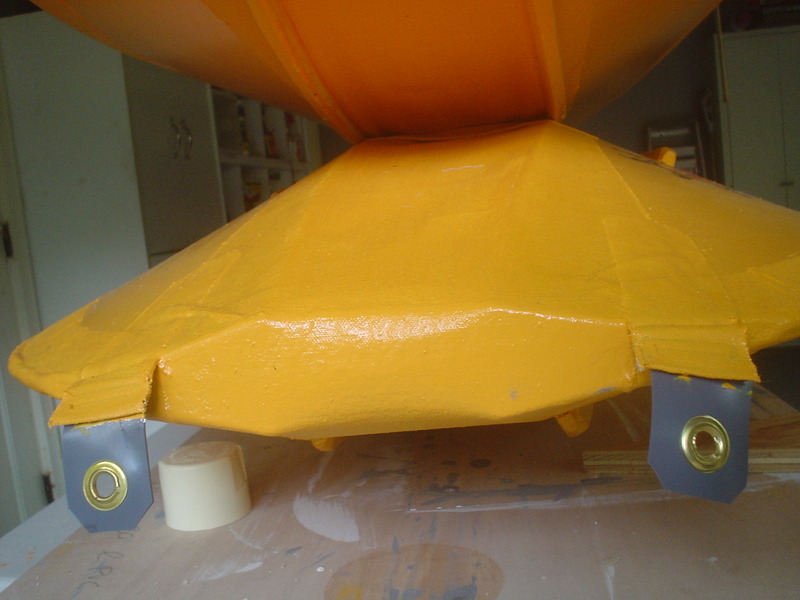 We used the exact spreader design as in the plans. Be sure to round the edges. We used a router with a .25 bead bit. 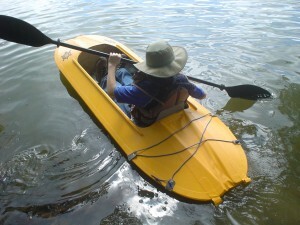 To install the spreaders, put one in the middle of the kayak, and spread it open. Then put one at the end (where it will actually go). 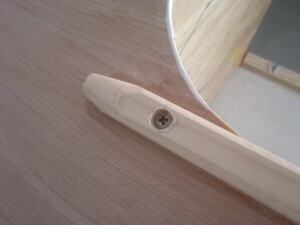 When you have the end installed, remove the one from the middle and put it at the other end. You really need to use one, long strip of canvas to do the center strip. Follow the instructions in the plans, but your will be shorter if you are making the 8′ version. Dry-fit the canvas and mark where the glue should go. 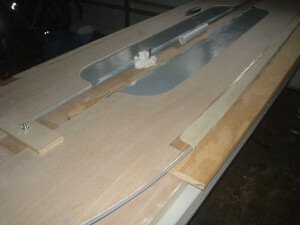 I found it easier to glue the bottom first (one half at a time) and then glue the top. Notice the kayak has been flipped upside-down. You will need to mark with a pencil where the glue goes. 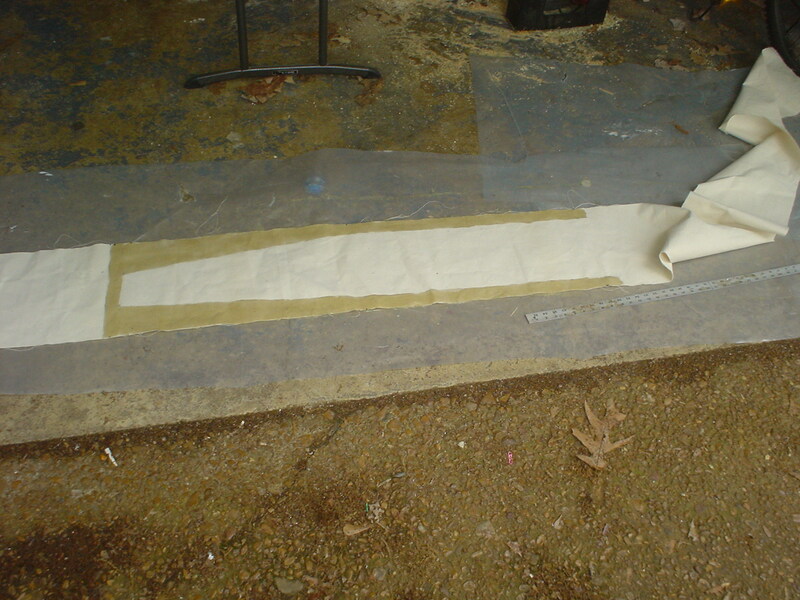 To do the other half of the bottom, I put plastic under the canvas as I coated it with cement. For the bottom runners, we used solid PVC molding instead of mahogany. It is flexible and pretty durable. 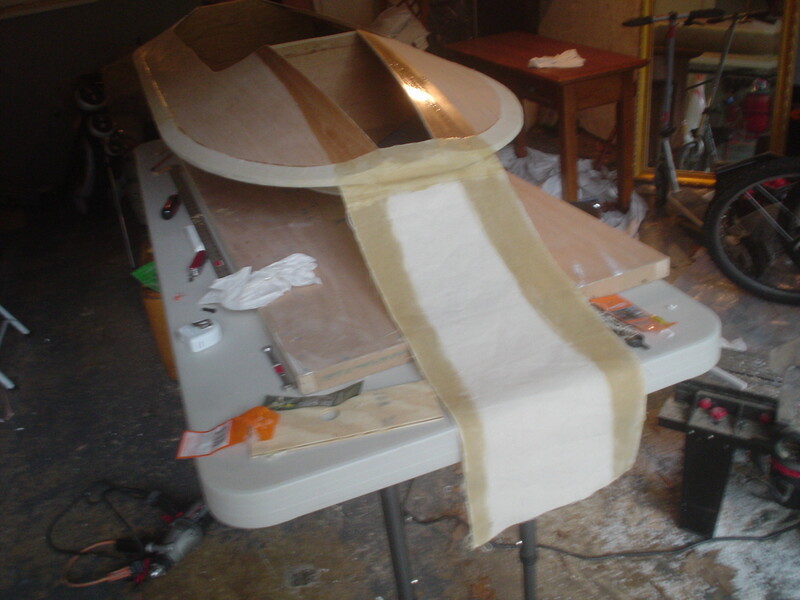 Also, when we did our second kayak we made them a little shorter than the plans called for. They don’t have to bend as much. We used a table saw to rip the PVC. Use a belt sander to round the ends nicely. 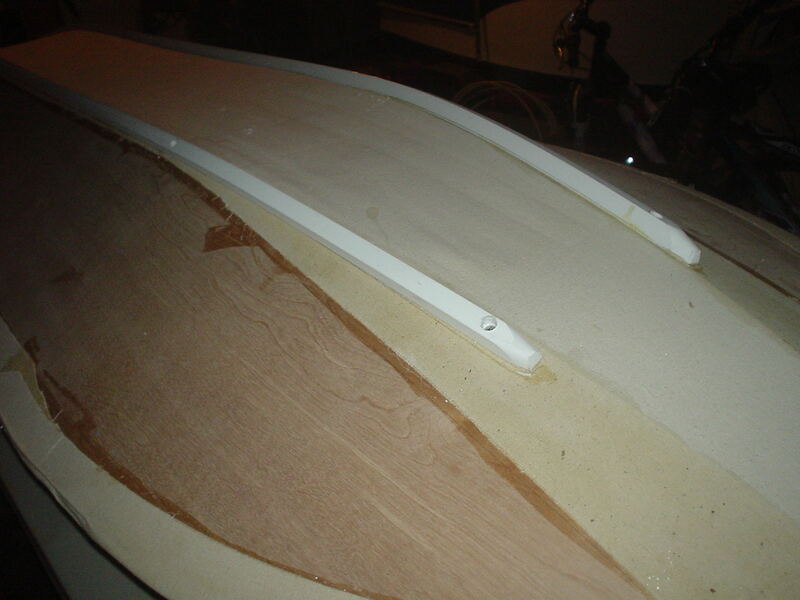 Then we removed the masking tape an drilled pilot holes in the plywood where the fasteners would go. 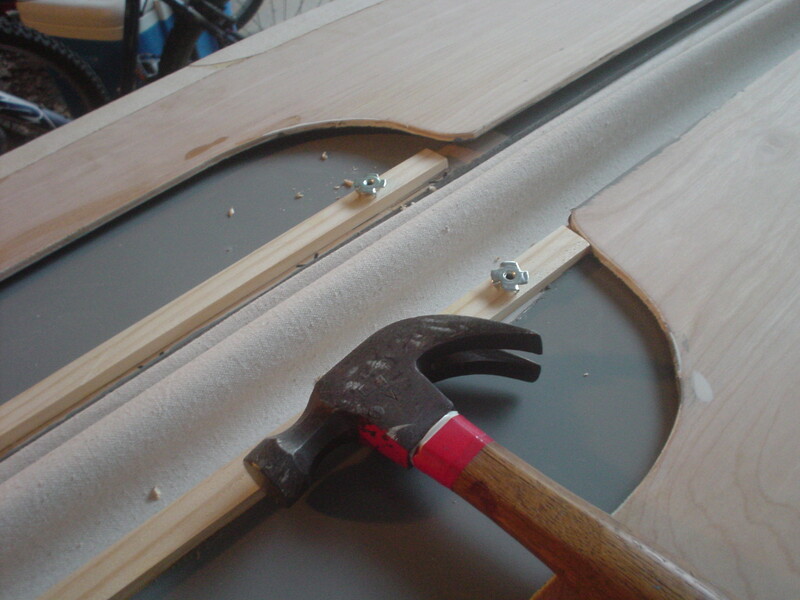 Be sure to NOT DRILL the canvas or the top panel. Only drill pilot holes for the four T-nut fasteners inside the cockpit. 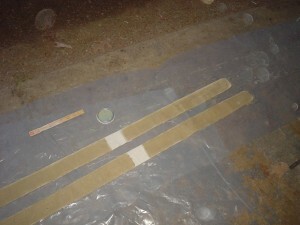 Then we glued the inside strips in place. Be sure they are centered on the hole locations. We flipped the kayak over and drilled back through the pilot hole to match it in the strip. Next, we glued the PVC running strips on the outside being careful to center them on the pilot holes. 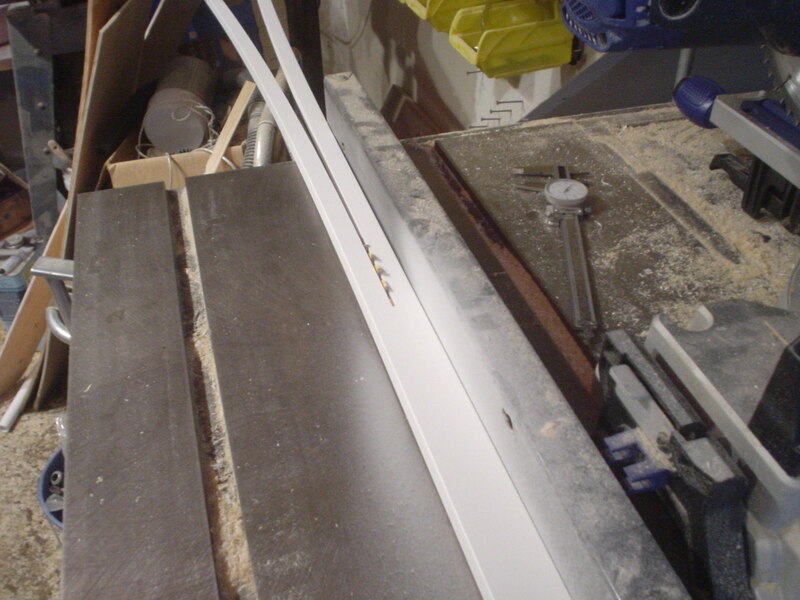 We then drilled through the pilot holes through the PVC. Then we used a countersink drill from the outside to drill the final screw holes. Put the T-nuts in place and screw the runners on. 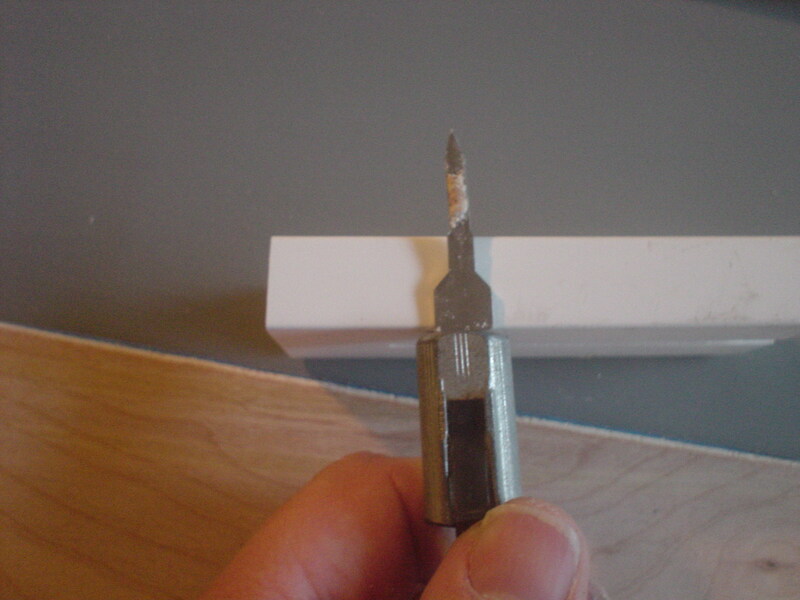 Then use the countersink to add screw holes near the end of the runners (BE CAREFUL not to drill through the top or the canvas!). When you are done, the PVC will b glued in place, and each piece will have 4 screws holding it on (2 in T-nuts and 2 in nylon stop nuts). Be sure you are done working on the inside at this point, because when you glue the top half, it is hard to get in to access the fasteners at the ends. You do this the same way you did the bottom. These install in a similar way to the bottom runners except they are easier. You might need a c-clamp to get the T-nut to go in place. Notice that both sets of runners (top and bottom) make a sandwich with interior and exterior parts. 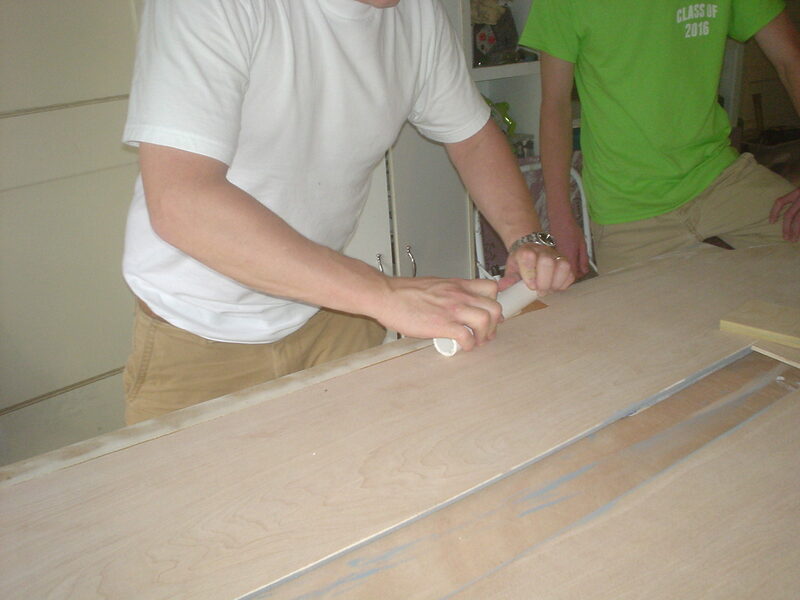 Use wood filler to fill the holes in the top, use caulk to seal the holes in the PVC. You can see the tow strips in this photo below. They are useful not only as a place to attach a tow rope or handle, but also as a way to cover any wrinkles that may have been captured in the end or top canvas. It is a really good idea to sew a loop in the strap so you can have a solid glue joint. 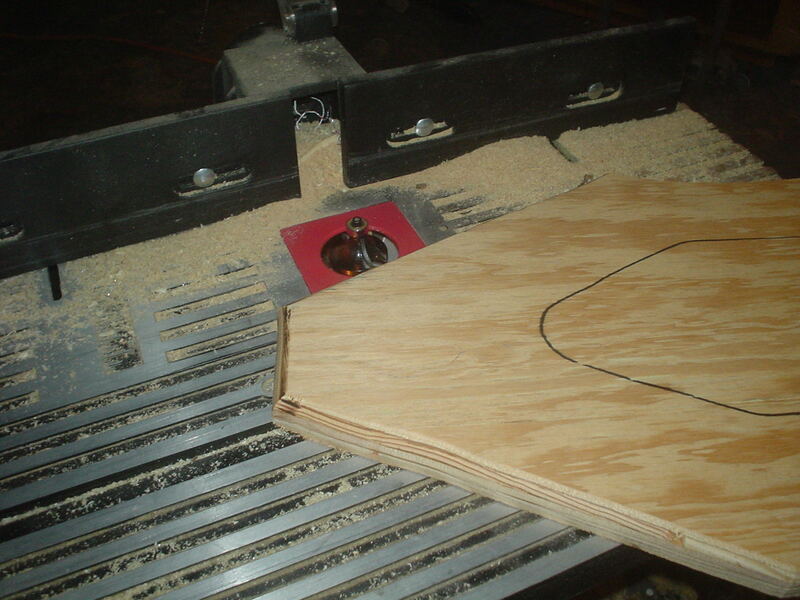 The floor should as long as the distance between the spreader boards as it helps hold them in place. 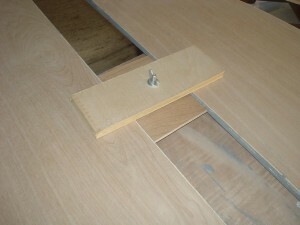 We used a canvas strip as a hinge instead of using real hinges. They seem to be holding up just fine. You really need to use latex-based products as they will stay flexible and waterproof and will not dissolve the contact cement. Use exterior latex. I found the glossier the better. 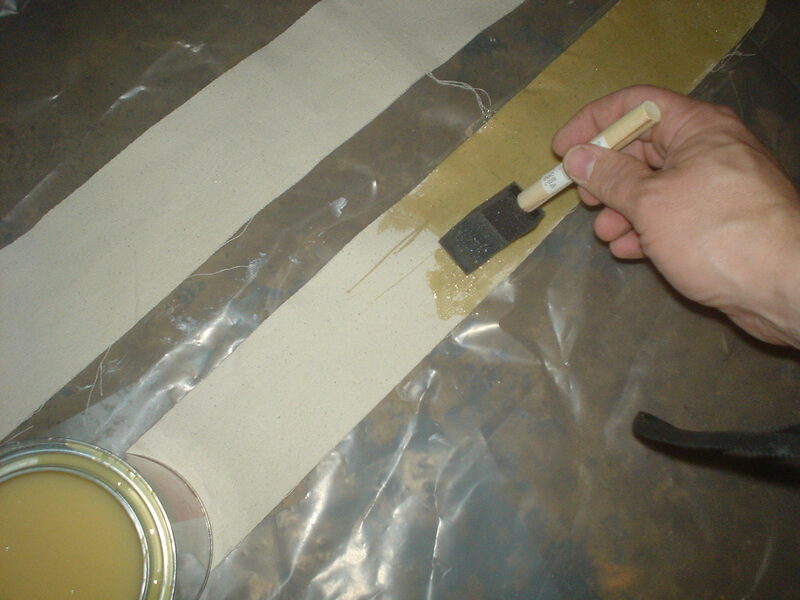 Don’t get the cheapest paint, it is an important part of the waterproofing (it is the waterproofing). 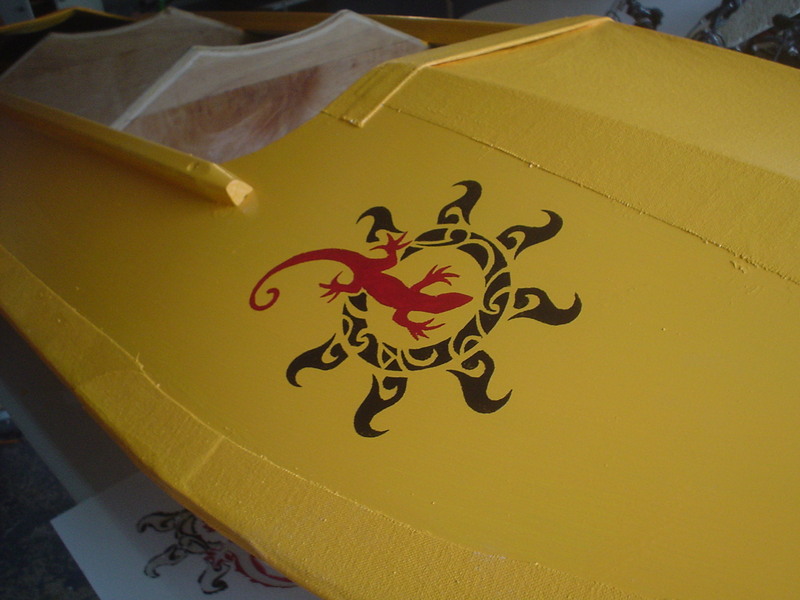 You will want to paint the interior of the canvas as well as the exterior. But not the ocean or the whitewater. 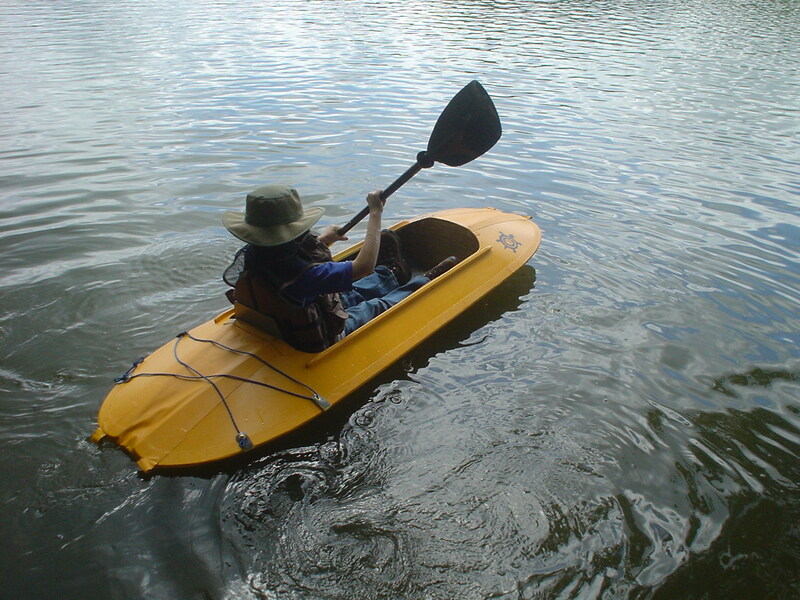 These kayaks are great on still water, but not on rocks or waves. The paint needs to dry at least a week before putting it in service. For added safety and comfort, we added a floating cushion from Wal-Mart. There are also fancier ones from Amazon. 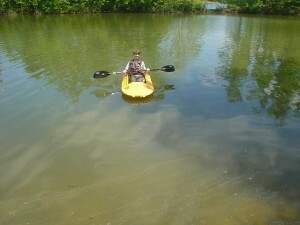 We got a pretty good deal on kayak paddles at Sports Authority. They are Lifetime brand. They are cheaper in winter. Here are some other versions of the kayak out on the interwebs. We borrowed ideas from most of these. THIS INFORMATION DISTRIBUTED IN THE HOPE THAT IT WILL BE USEFUL, BUT WITHOUT ANY WARRANTY. IT IS PROVIDED “AS IS” WITHOUT WARRANTY OF ANY KIND, EITHER EXPRESSED OR IMPLIED, INCLUDING, BUT NOT LIMITED TO, THE IMPLIED WARRANTIES OF MERCHANTABILITY AND FITNESS FOR A PARTICULAR PURPOSE. THE ENTIRE RISK AS TO THE QUALITY AND PERFORMANCE OF THE PROJECT SHOWN HERE IS WITH YOU. SHOULD THE INFORMATION PROVE DEFECTIVE, YOU ASSUME THE COST OF ALL NECESSARY SERVICING, REPAIR OR CORRECTION. IN NO EVENT WILL THE AUTHOR BE LIABLE TO YOU FOR DAMAGES, INCLUDING ANY GENERAL, SPECIAL, INCIDENTAL OR CONSEQUENTIAL DAMAGES ARISING OUT OF THE USE OR INABILITY TO USE THE PROGRAM , EVEN IF THE AUTHOR HAS BEEN ADVISED OF THE POSSIBILITY OF SUCH DAMAGES. 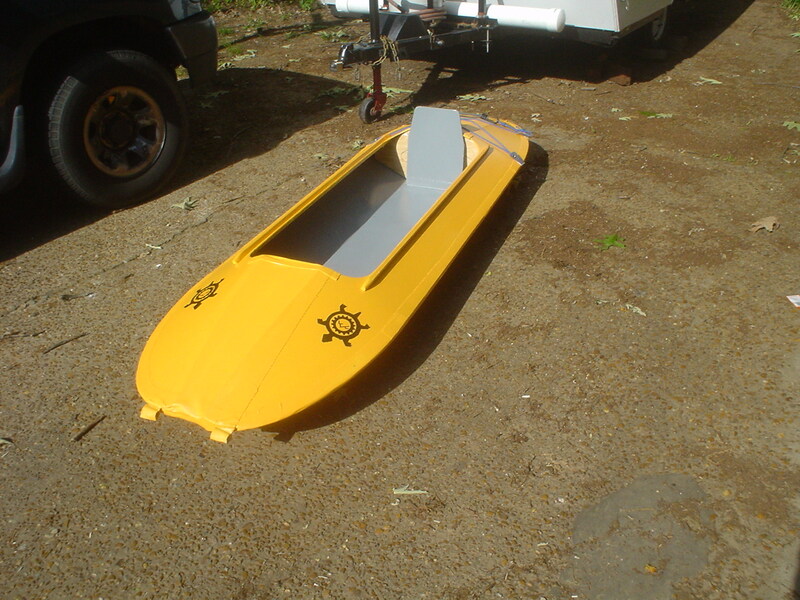 Why don’t you make it with several spreaders, and a smaller opening to make it more seaworthy? Also what makes the canvas waterproof… do you leave in the plastic pictured, use a special waterproof canvas, or is painting it enough to stop any leaks? Hi Luke. I don’t know that adding spreaders would make it more seaworthy. The biggest thing that makes it a calm-water boat in this case is the draft. It sits pretty low in the water with me (170 lbs). It is pretty rigid with the two spreaders. The only thing waterproofing the canvas is the latex paint. I have been using these for a couple of years now and the paint has held up pretty well. 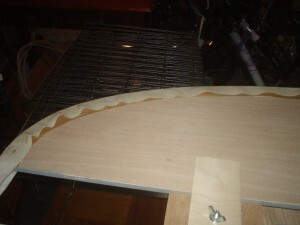 While I’ve seen several howtos for this type of kayak I’m curious why none of them have varnish on the outside instead of paint? 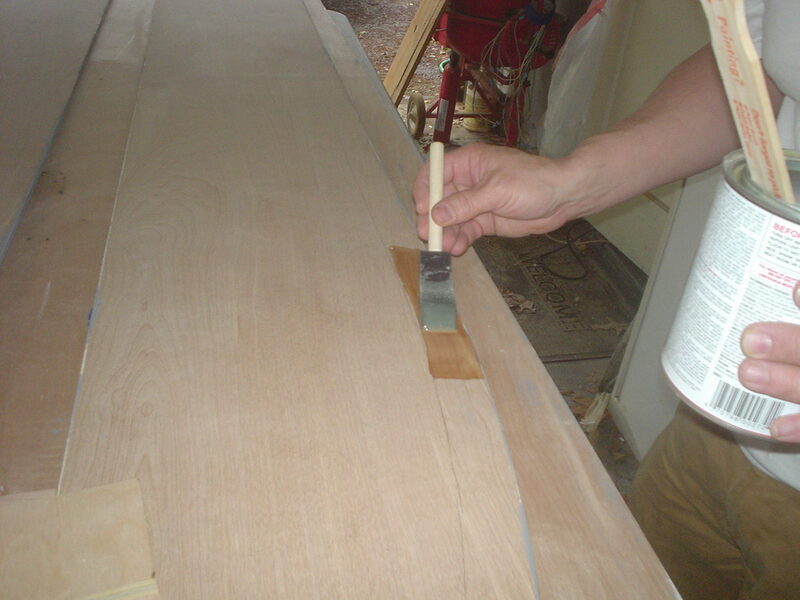 Have you ever tried one making a clear outer sealant on the wood to see how that works? It would have to be something that would remain flexible after it was dry, and also not compromise the integrity of the contact cement. 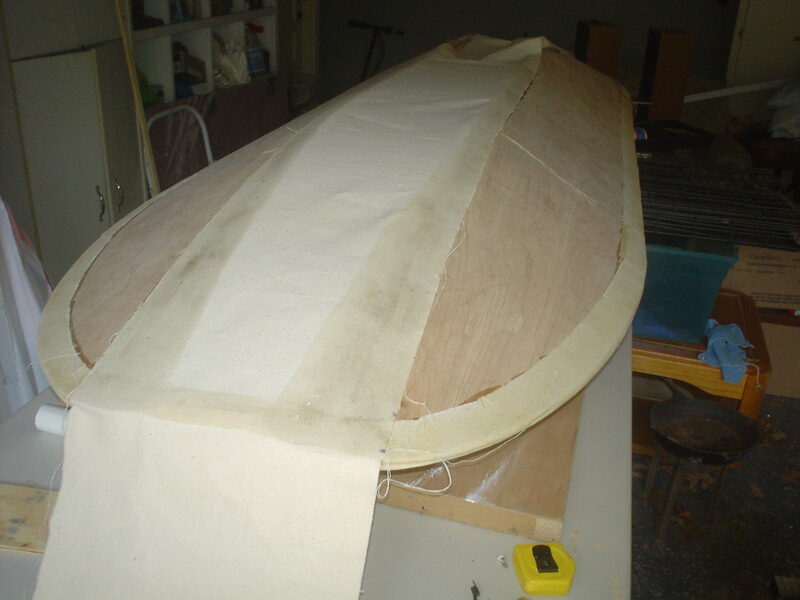 Maybe Spar polyurethane, but I would test it on some sample pieces (canvas glued to the wood) before committing to trying it on a whole kayak. 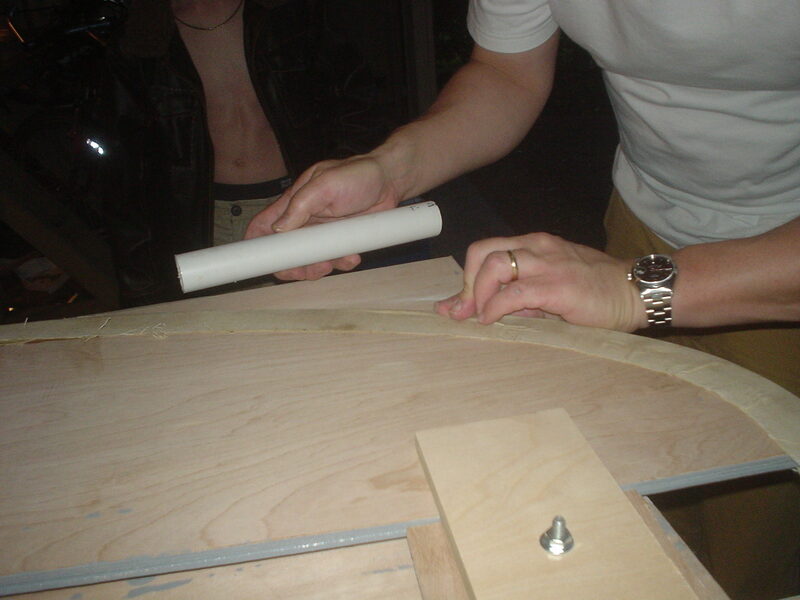 PVC solid pipe sound like a great bottom runner material as it’s flexible… but where did you find solid pvc half-round? Seems every store just has the hollow pipe. Did you special order it online? It was not round PVC, it is the rectangular stock. In the trim department at Home Depot or Lowe’s. 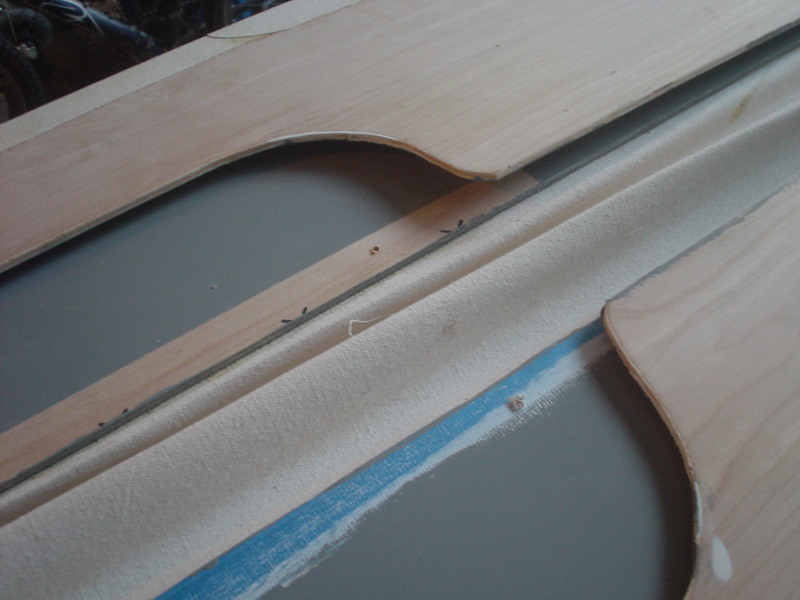 PVC trim is a great idea, flexible to match the bend. Have you had any luck strapping folded kayak to top of a car rack bars or to a kayak rack? They are super easy to transport. I lay mine flat and put them in our popup camper, or fold them in half and put them in the back of the 4 Runner. They would ride just fine folded in half and strapped down on a luggage rack. I think a kayak rack would be overkill. You could easily fit 5 or 6 (or more) in the back of a pickup or suburban. Thanks for taking the time to do such detailed and easy to understand plans. We made a few of these a number of years ago as a scout troop but had completely forgotten how to do it so appreciate your resource. We used ‘masonite’ which was quite flexible and held up for the many voyages we took them on. (Utah – Jordan River, Provo River and Wyoming – Green River which had some medium white water.) Now that my son’s are grown and have kids we’re going to attempt to do this as family with eight grandkids this week. Again thanks for the plans, tips and video. I am doing research, this looks like a great project for our troop. The question I have we have several 200 lbs + adults, what length do you all recommend? How do you get the longer length sheets, are they special ordered? 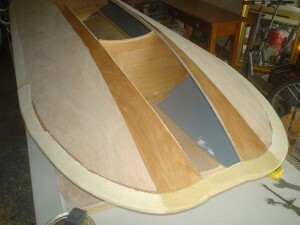 My father built this exact same kayak from these same or similar plans in 1970. We still have it, the kayak is in good shape, but we’re all too fat to fit into it!